Claudine's. 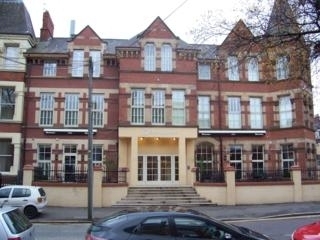 Dukes Hotel has been totally refurbished and re-opened under new ownership Jan 2009. Claudine's will offer most unique and exciting cocktails in the city. Live acoustic entertainment every Friday from 6.30pm %u2013 9 pm. Have you got Google Earth on your computer? If so, then download the Google Earth view of Claudine's. Is this the wrong position for Claudine's? If you think so, then modify its position. Click / Tap the button above to get directions from where you are to Claudine's.